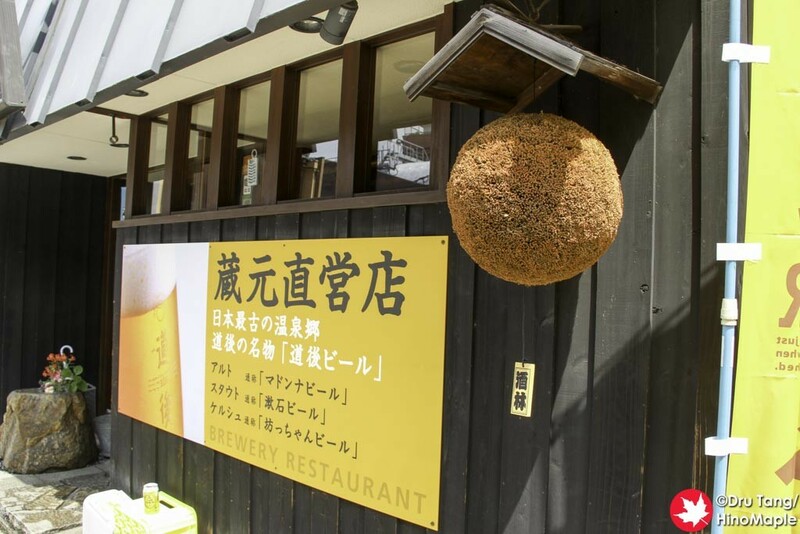 When visiting Matsuyama I always crave going to Dogo Beer’s Beer Hall and enjoying some good food with good beer. It had been a few years since I was last in Matsuyama and I had been dreaming about drinking Dogo Beer and remembering if it was as good as I remembered. The shop was everything I remembered but the drinks were not as good, but still really good overall. When you enter the shop, there are 2 seating areas. Everything looks traditional with the beautiful dark wood interior. I was really happy to see that things didn’t change but I was surprised that my memory wasn’t as strong as it was when I first visited. Everything looked different yet very familiar. I was seated in almost the same place as my last visit, in the tatami area. They also have bench seats at the bar where you can sit in pairs but I wasn’t seated there as we were a group of 3. Going to Dogo Beer made me want to eat local food; thankfully they had local food available. Since I wasn’t travelling with my friend who doesn’t eat seafood, I decided to order the Tai Meishi, or red seabream donburi. 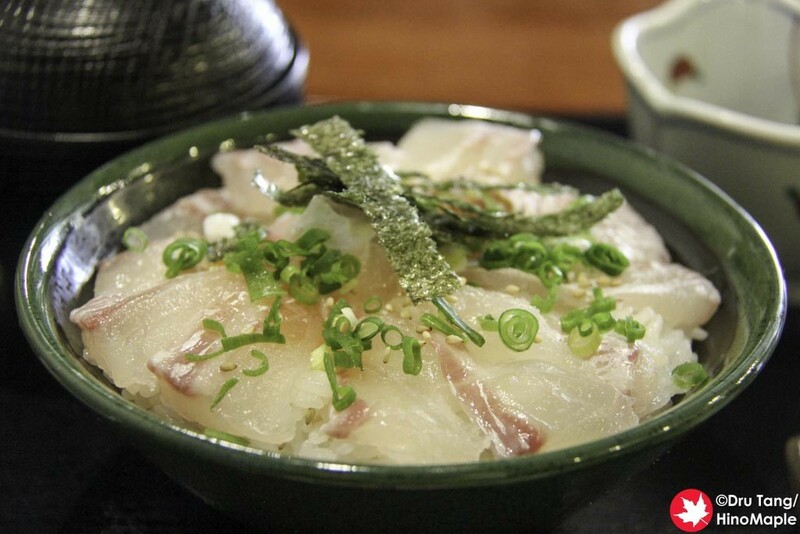 It is a simple dish of rice with a small quail egg and red seabream sashimi on top. There is also a sauce that you pour over top that was similar to a ponzu sauce. Needless to say it was delicious and I was finished in no time flat. It was the perfect refreshing meal after a hot bath over at the onsen next door. The beer at Dogo Beer was really good but not very interesting. They have 3 main beers: the Madona, an Altbier; Botchan, a Kolsch; and Soseki, a Stout. While I was at the restaurant I had the Soseki, as well as their only seasonal, the Nobosan, a Kristallweizen. 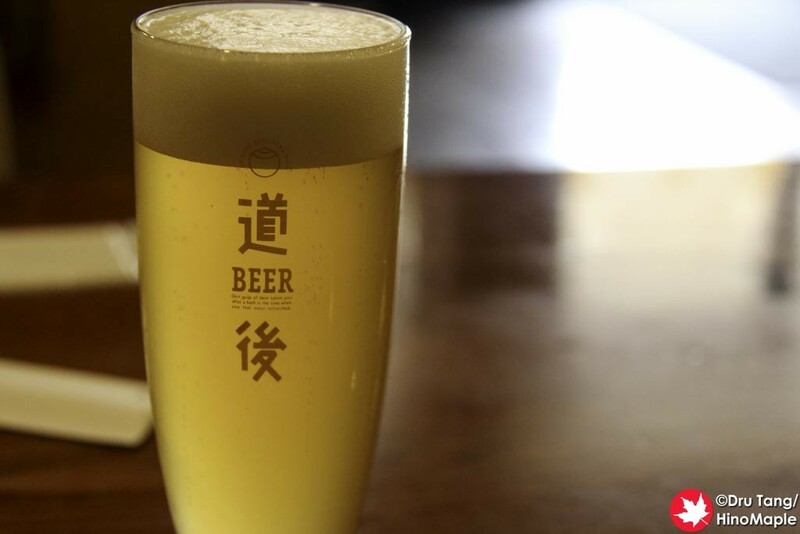 The quality of beers coming from Dogo Beer is really good but I am not a big German beer style fan. I did drink it with delight and I did enjoy them all but I would have loved to try some other interesting beers if they had it. 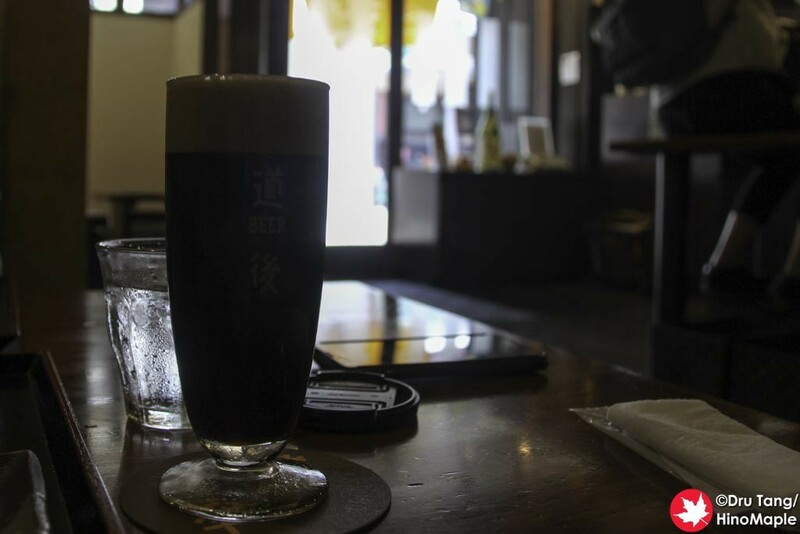 When in Matsuyama, there really is only one place to get a variety of craft beer and that is at Dogo Beer. The beers may not be as creative as going to rica rica and it may not have the same crazy atmosphere, but for a tourist who wants a safe bet, this is a great place to go. If you love German style beers, this is your place, and if you want good food, this is also your place. 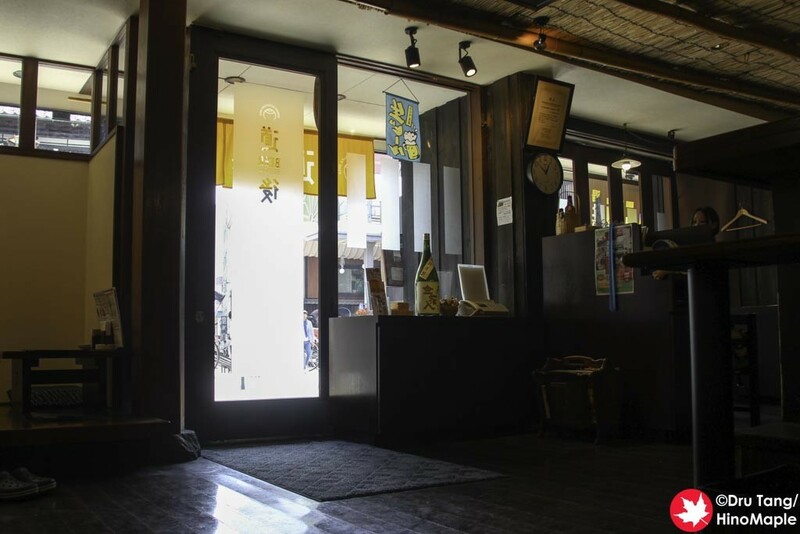 Be sure to check it out either before or after a bath over at Dogo Onsen. 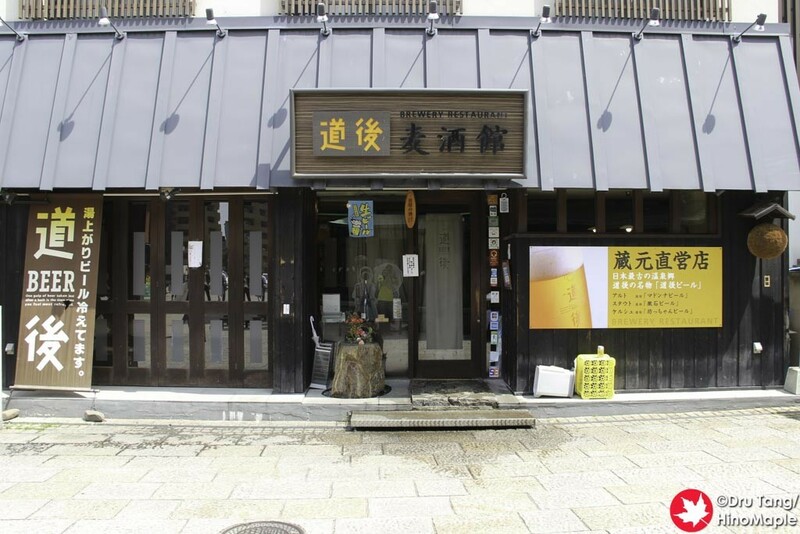 This entry was posted in Shikoku Food and tagged beer, craft beer, Dogo, Dogo Beer, Dogo Onsen, Ehime, japan, Kristallweizen, Matsuyama, Stout, Tai, Tai donburi, Tai Meishi by Dru. Bookmark the permalink.